Ever wanted to perform martial arts on the undead? 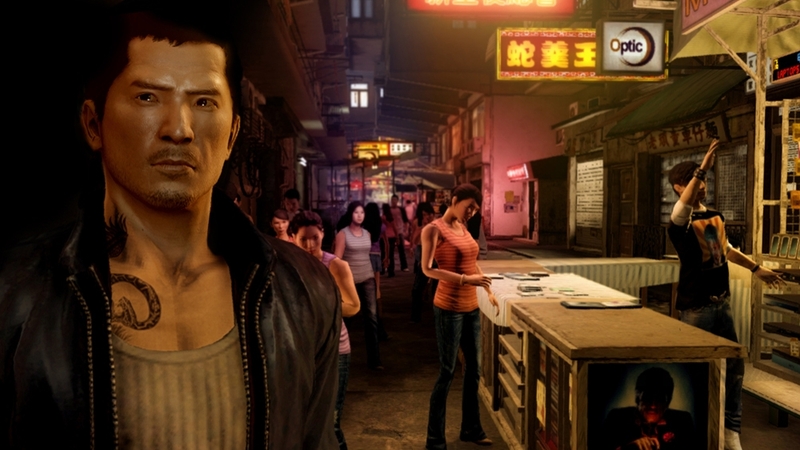 Well it looks like we’ll get the chance once the 'Nightmare in North Point' content releases on October 30th for Sleeping Dogs. 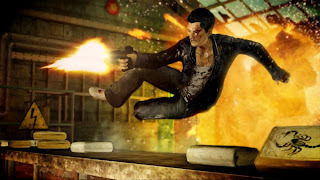 The content will find protagonist Wei Shen fighting against undead triad members and other horror elements as he works to find out what is happening to Hong Kong. Not much else is known about the content, but those who were in attendance at Comic-Con got to see some of the game in action. Look out for this content on October 30th!